Who Benefits From Video Court? In 2000, Charles Davidson was arrested the day before the 4th of July for a crime he said he didn’t commit. Urbana Police responded that evening to a complaint of fireworks and came upon Davidson, who claims he made the complaint on behalf of his mother. According to court records, police accused the now 68-year-old youth mentor of providing officers with the false last name of “Edwards.” Davidson said “Edwards” was his mother’s last name, and he simply gave police his first name. 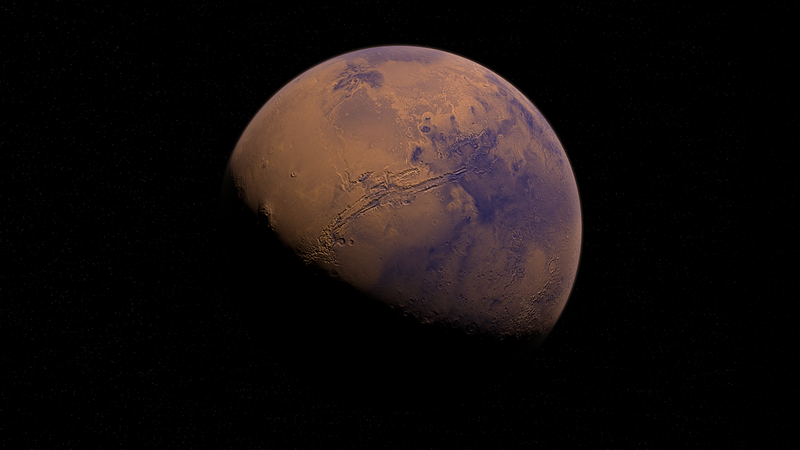 On Friday, July 27th, 2018 Mars and the Earth will be in Opposition to each other. Exactly what does that mean? Bob Baer, of the SIU Physics Department tells us. When was the last time you cleaned out your inbox or scrubbed the apps on your phone that you don't use? 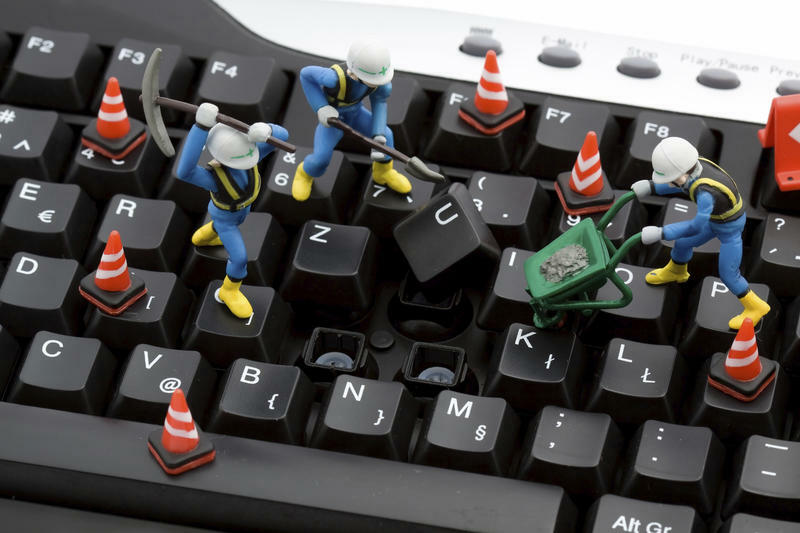 With spring cleaning on the minds of many, tech experts say home computers also need cleaning - that is, the email inbox and hard drive. 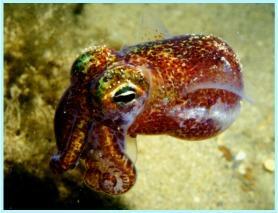 SIU hosted the 22nd annual Science in the South Conference Friday. 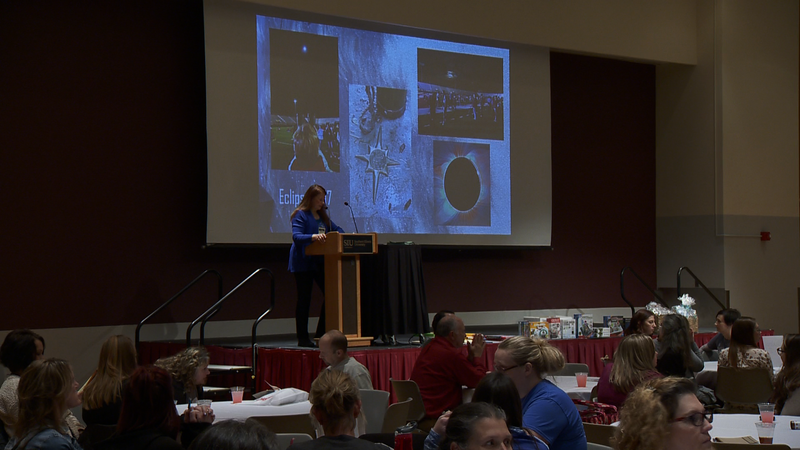 Dozens of K-12 educators from around Illinois gathered at the Student Center Friday for the annual Science in the South Conference. Marcia Kuhlman and Malea Bailey. 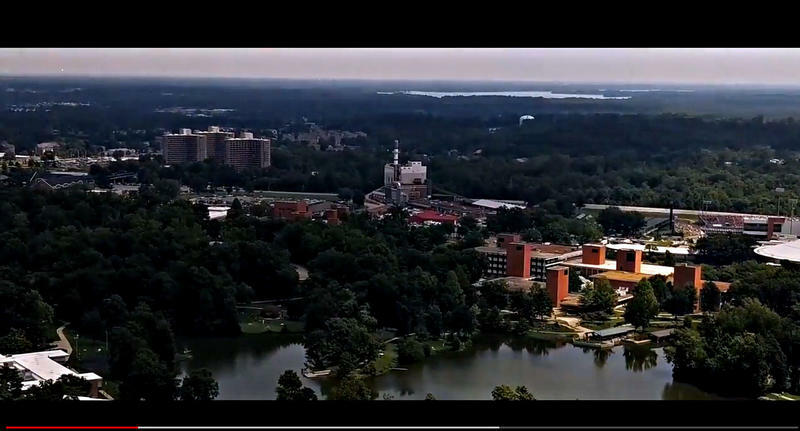 On Friday December 1st, 2017, on the SIU Campus, the public can relive the recent eclipse experience thanks to a film produced by two SIU Students. 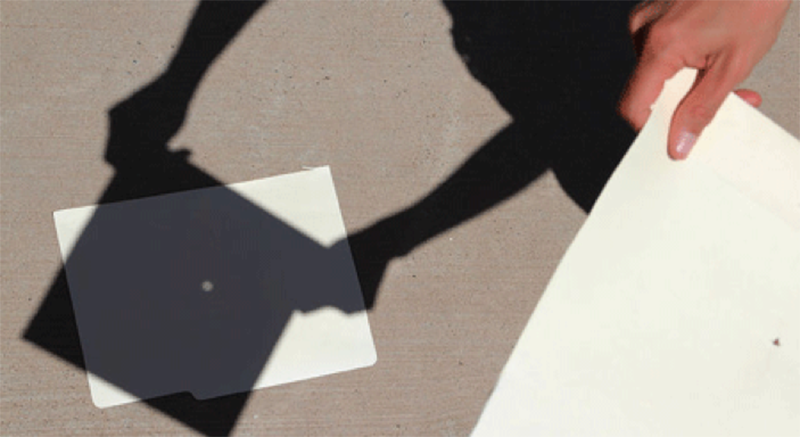 WSIU's Brad Palmer talks with world renowned eclipse chaser Kate Russo about her fascination with eclipses and how her interviews with eclipse viewers help her gather data for books and lectures. The search for signs of life on planets, moons and other celestial bodies in our solar system is one of NASA's top objectives. 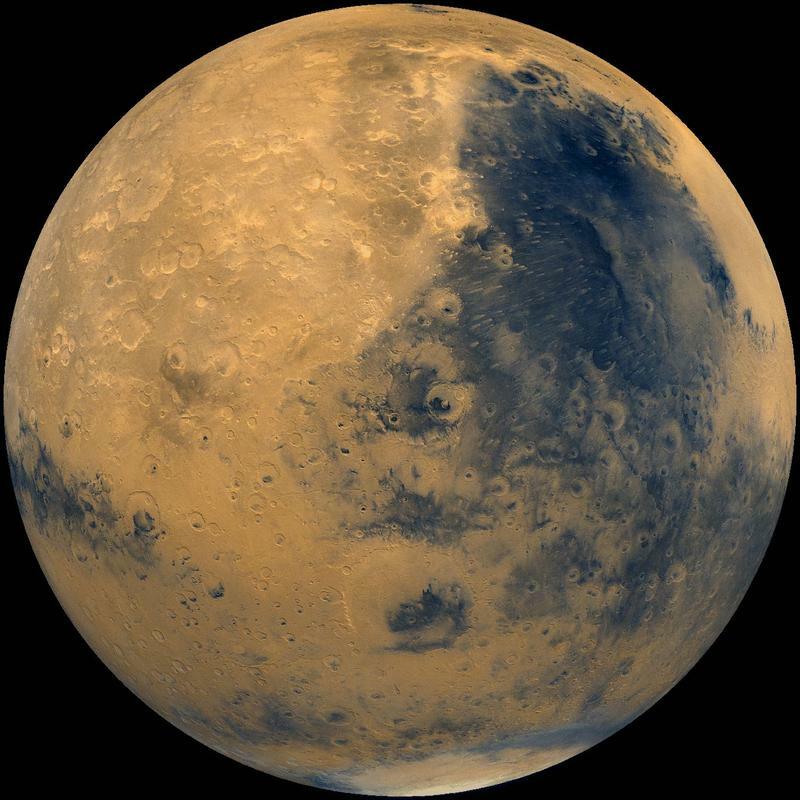 That effort has the agency focusing intently on one of Earth's neighbors. 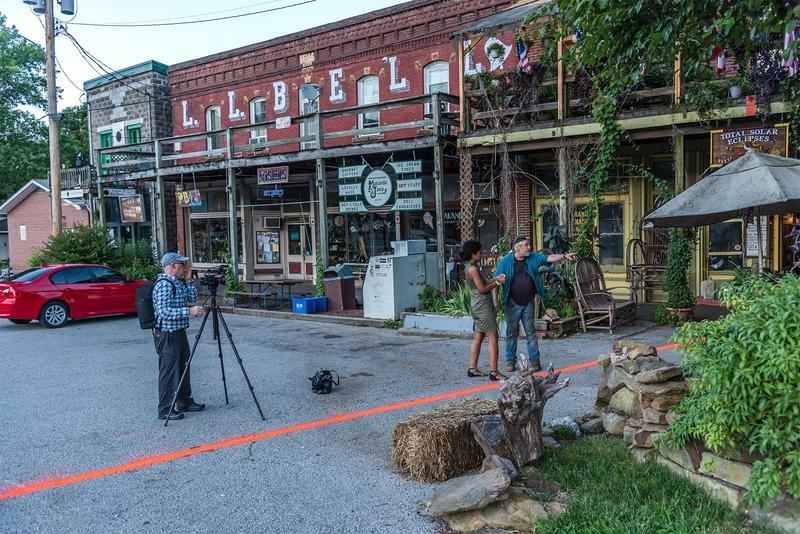 Illinois Public Radio's Jason Parrott reports. WSIU's Brad Palmer sat down with Roberto Barrios, an associate professor of anthropology at SIU-C and co-chair of the Risk and Disasters Topical Interest Group in the Society for Applied Anthropology. 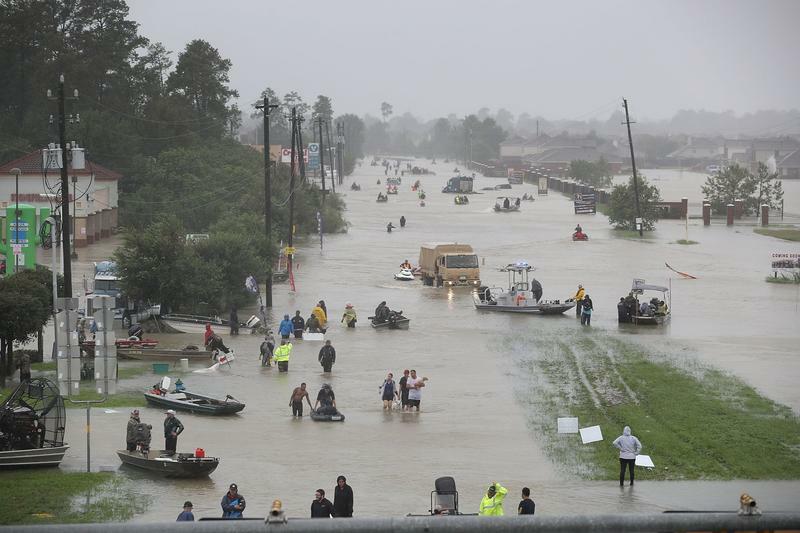 He is an expert in post-disaster reconstruction and conducted field research in New Orleans after Hurricane Katrina. Hundreds turned out at the Perryville Regional Airport to view the total solar eclipse. 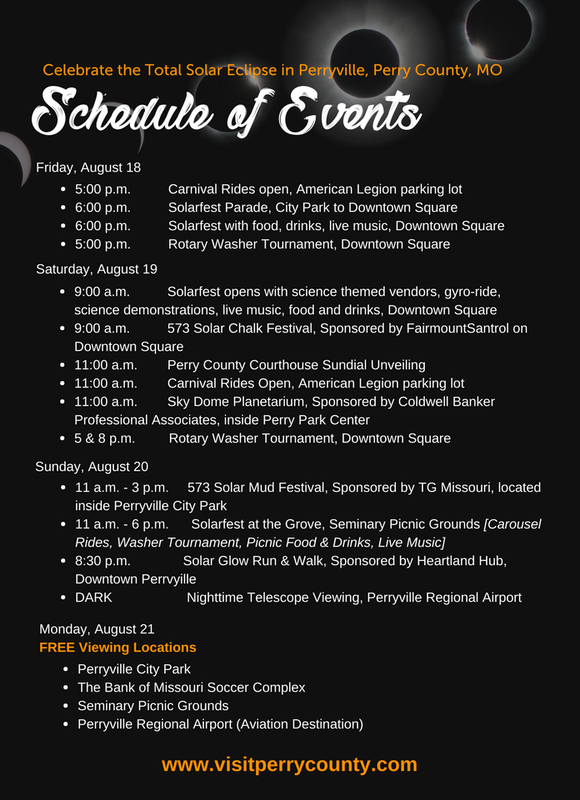 The eclipse celebration kicked off this past weekend in Perryville, Missouri with Solar Fest. 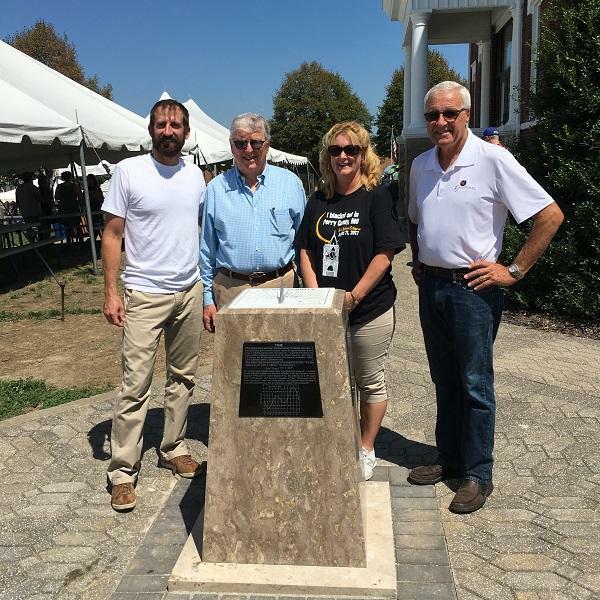 One of the highlights was Saturday’s unveiling of a sundial on the courthouse square. The Illinois State Police is urging motorists to be prepared for Monday's eclipse. For starters... Trooper Joey Watson says you need to plan on a lot of traffic in southern Illinois...especially on Interstate 57, Highway 51 and Route 13. Mediacom customers in southern Illinois can now get the same product - at a faster speed. They're offering 1 gigabyte speed, that's 40 times the speed required by the Federal Communications Commission. 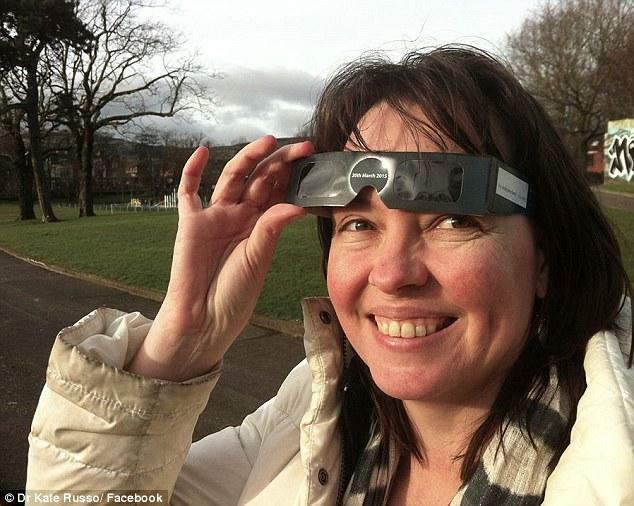 Locals know the total solar eclipse is later this month on the 21st. Businesses and first responders have been preparing for months. But Rick Linton, Executive Director of Rend Lake Area Tourism says the people in the area need to prepare too. 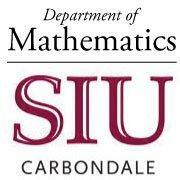 WSIU's Jennifer Fuller talks with Northwestern University Professor and Astronomer Shane Larson, ahead of his Science Cafe at the Science Center of Southern Illinois. Makanda Artist Draws The Line. Courtesy of Facebook page of Rainmaker Art Studio, Makanda. On this edition of Enlightening The Eclipse: Countdown To 2017, WSIU visits with Dave Dardis, the Owner of Rainmaker Art Studio in Makanda. The stars have aligned for a national organization of Corvette enthusiasts holding its national convention in Bowling Green, Kentucky beginning Aug. 21. WSIU's Jennifer Fuller talks with Greg Guzik, Director of the Louisiana Space Grant Consortium, Delgado Community College Associate Physics Professor Joanna Rivers, and SIU Eclipse Committee Coordinator Bob Baer about the test launch of a special balloon that will track the 2017 Solar Eclipse in Carbondale. With the building awareness of the upcoming total solar eclipse, award-winning journalist, author and former NPR correspondent David Baron feels it is important to learn about a total solar eclipse which caused similar excitement in 1878 in the American West. 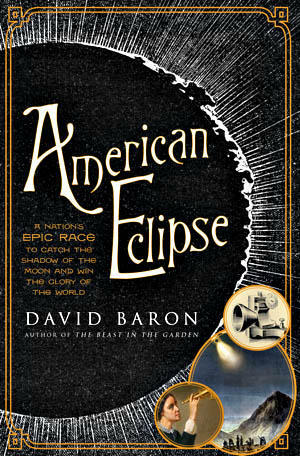 In his new book titled "American Eclipse: A Nation's Epic Race To Catch The Shadow Of The Moon and Win The Glory Of The Moon", Baron tells a fascinating story of a diverse group who witnessed the total solar eclipse from the Rocky Mountains. Among the group involved in this viewing, famed Inventor Thomas Edison. 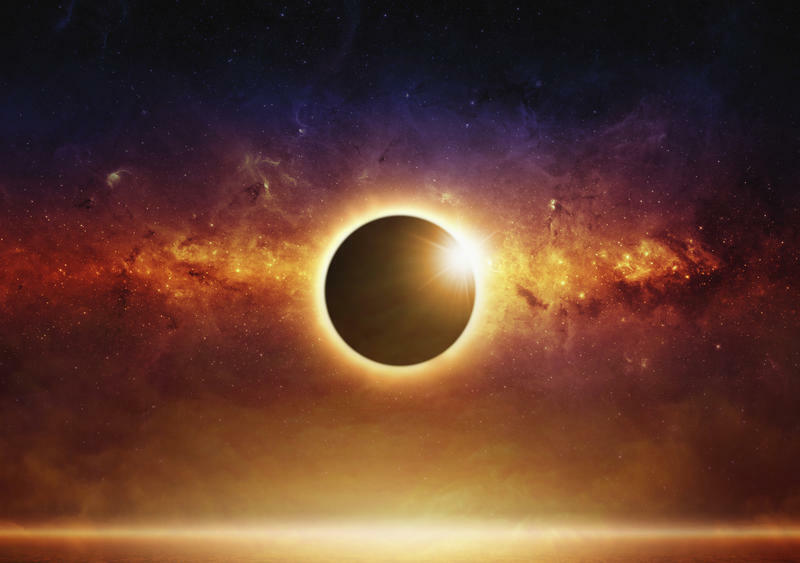 WSIU's Jennifer Fuller talks with SIUC Eclipse Committee Co-Chair Bob Baer, Planetary Radio Host Mat Kaplan, and Adler Planetarium Master Educator Michelle Nichols about their preparation visit ahead of the August 21 solar eclipse. 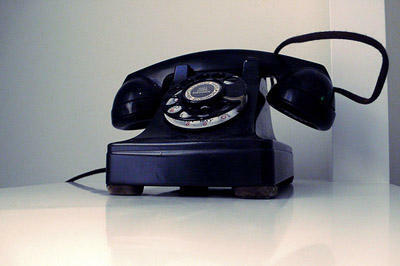 Consumer rights groups in Illinois are leading the opposition to proposals before the state legislature that they say could end traditional landline phone service. They claim AT&T wants to shift customers to more expensive plans. But the telecommunications company says that conclusion is not accurate. 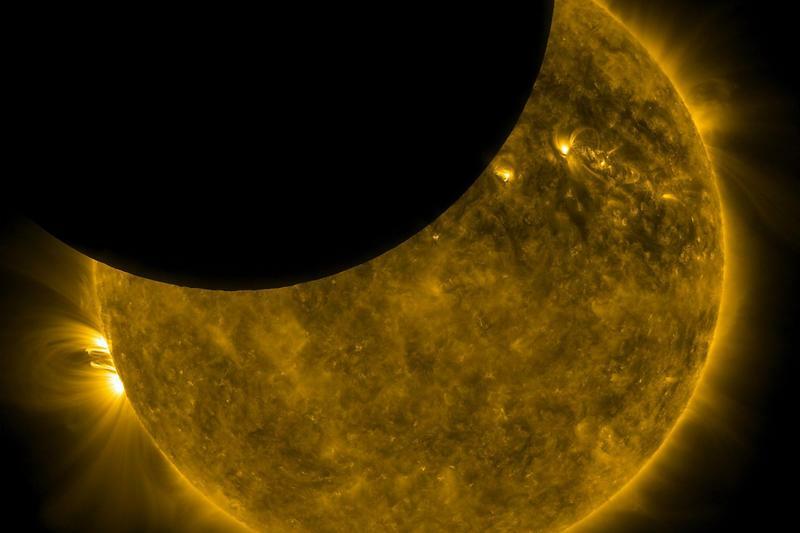 Officials with NASA and SIU-Carbondale are teaming up to offer webinars to area educators about the upcoming total solar eclipse. 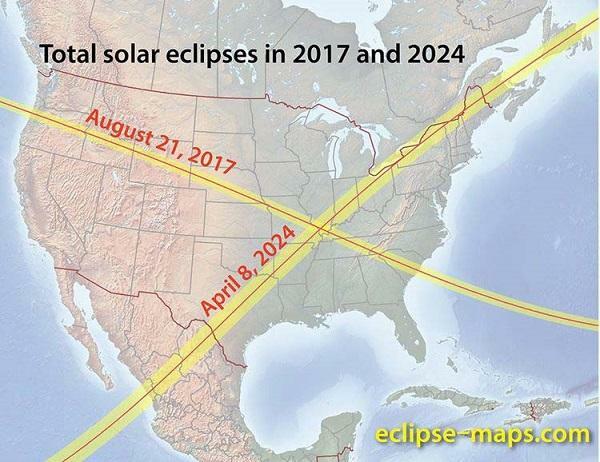 The first webinar, a live, hour-long interactive program Wednesday will offer eclipse details and an overview of the two additional webinars scheduled for next week. If you were outside in the Midwest at around 1:30 local time this morning, you might have received quite a shock. 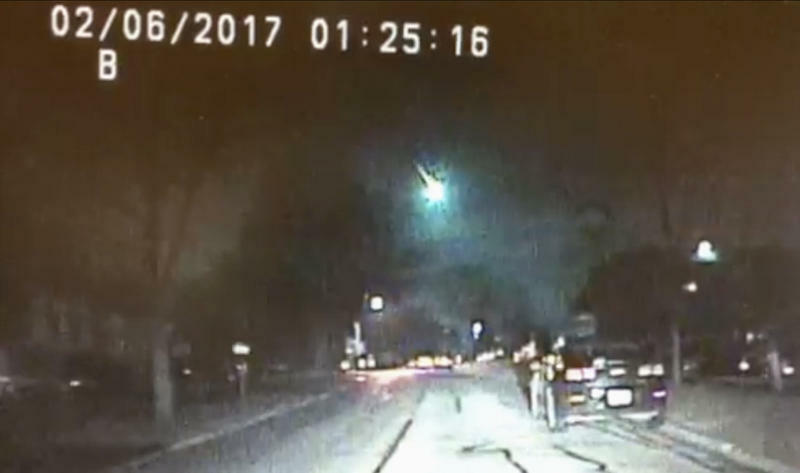 A meteor streaked across the sky in a vivid, bright green flash. 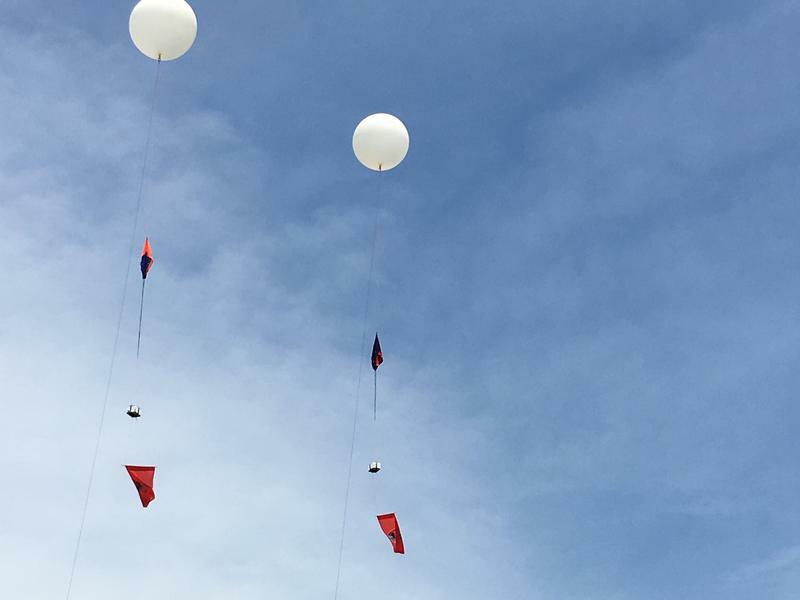 It set off sonic booms that were loud enough to shake houses in east-central Wisconsin, as National Weather Service meteorologist Jeff Last tells The Two-Way. A new study by the John Muir Project shows that fire does important ecological work in forests and it may be time to re-think our federal policy on logging and forest fire suppression. 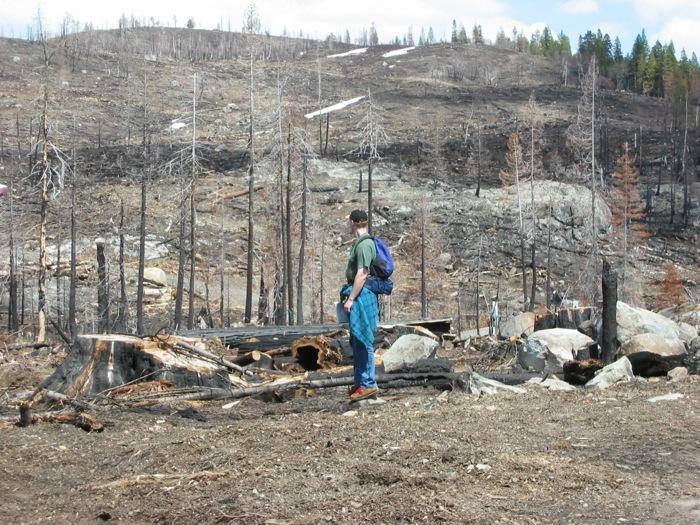 Chad Hanson is a forest fire ecologist and author of the book – The Ecological Importance of Mixed Severity Fires. In this edition of In The Author's Voice, WSIU's Jeff Williams talks with Hanson about the study’s findings and his work as a forest fire ecologist. Have you ever wondered what's inside toothpaste? Or nail polish? Or dry erase markers? Well, MIT trained chemist and science Educator George Zaidan has. 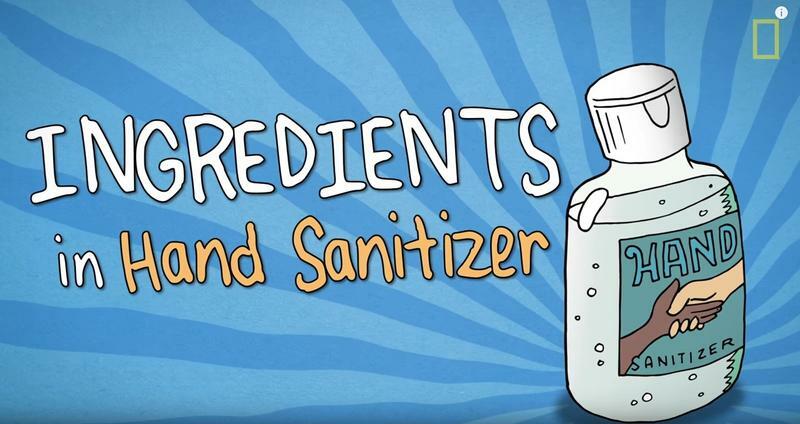 Ingredients, The Stuff Inside Your Stuff takes a closer look at the science behind everyday things. WSIU's Jeff Williams talked with Zaidan about the series that is featured on National Geographic's YouTube channel. You can watch this season's episodes of Ingredients, The Stuff Inside Your Stuff here.